When you taste any kind of food, your senses try to judge the product quality. In order to apply this method in a correct and successful way, it is necessary to follow some practical rules, for achieving the expected results. Remember that tasting must be made on an empty stomach, in an odourless and noiseless room, with no distractions. When you make repeated tasting, you should alternate with some water or neutral bread crumbs, in order to cleanse taste buds before the following tasting. To help the taster, we will give some advices on how discovering product qualities by using his senses. We suggest you to make chocolate evaluation by following the sensorial phases listed here below. Visual phase: chocolate must have a smooth surface, with shining and uniform colour. 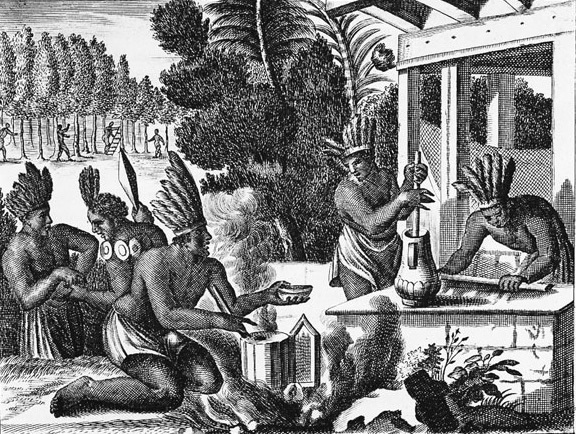 Olfactory phase: it is important to define the aromatic perceptions resulting from ingredients and, specifically, cacao variety, cacao roasting, cacao butter or, in some cases, spices. Tactile phase: when you touch the chocolate bar, you should feel a smooth surface, a hard surface, which slowly becomes soft and melts when your hand is warm. 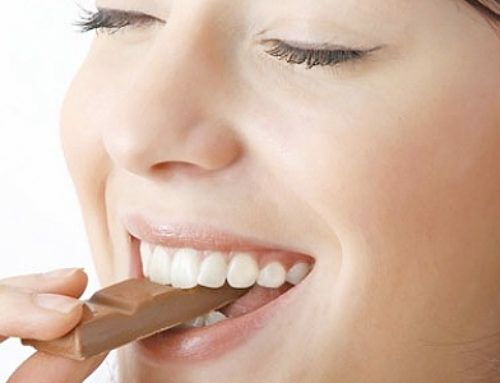 Hearing phase: when you break up the chocolate bar, you should hear a dry crack in case of plain chocolate, a softer crack for milk chocolate, and see a clear breaking line without crumbs. Tasting phase: when the chocolate meets taste buds and melts, it must communicate different sensations such as: the bitterish taste of roasting, softness, rotundity, intensity and long lasting taste (especially in extra dark chocolate), spicy aftertaste in case of spicy chocolates. Milk chocolate is characterized by a creamy consistence, sweet and bitterish taste, almost intense and long-lasting. It is important to get balanced perceptions, without favouring one in particular. Preservation of chocolate: in order to preserve chocolate quality, it is important to choose a room with weak light (no direct light), without extraneous smells, with temperature from 16 to 22 degrees, and 45-55% of humidity. By following these simple advices, you will preserve the products quality for a long time, thus avoiding any unpleasant changes of chocolate look and taste.